The world’s leading immunologist: Zero Risk. This is the crowning vindication of #UequalsU. Last year the CDC and over 500 organizations from around the world backed the science behind the U=U campaign. The greatest minds and organizations in the field are proudly sharing the news. But some folks just won’t be clear in their description of risk. During the interview I bring up the current state of how the public health messaging in the past two years is confusing to many. We’ve got all these word semantics happening: virtually zero risk, essentially no risk, low risk, practically zero risk, negligible, probably zero, almost zero, etc. But Fauci is clear that from a practical standpoint it’s: zero. During this interniew, I mention that Avert tweeted: “When HIV is undetectable, there’s a zero risk of it being transmitted to others.” I ask Fauci if this is factual and if this tweet from a public health perspective, is accurate. Finally, the message is clear. The risk is defined by the real expert in the field and there is no risk. 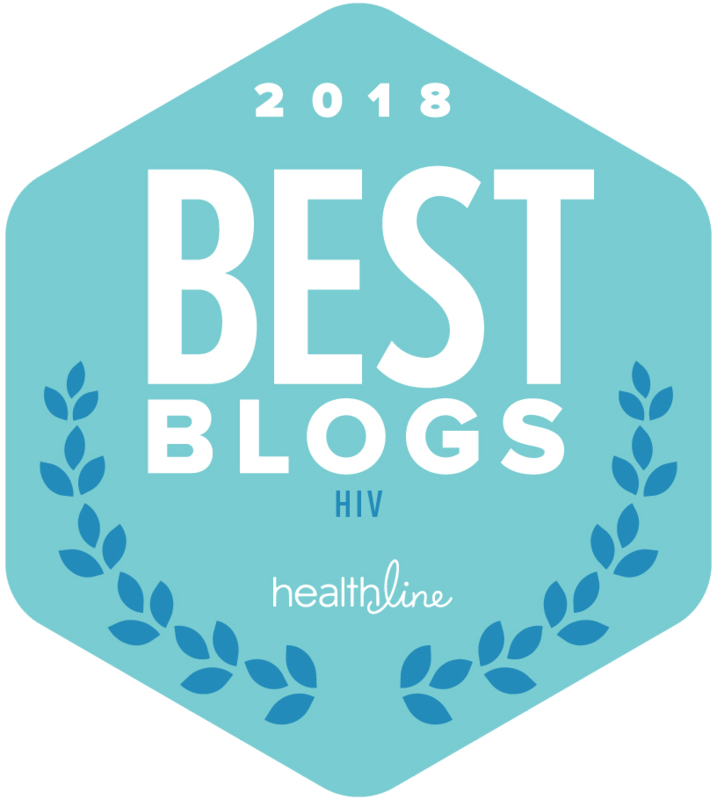 Organizations and individuals that have continued to inaccurately describe the risk of those living with HIV are on the wrong side of history. They are wrong on this issue. Period. The pressure will continue to build, showing how out of touch those on the wrong side of HIV history really are. Let’s hope they don’t consider their opinion superior to the leading HIV expert in the world. For additional information, visit http://PreventionAccess.org. 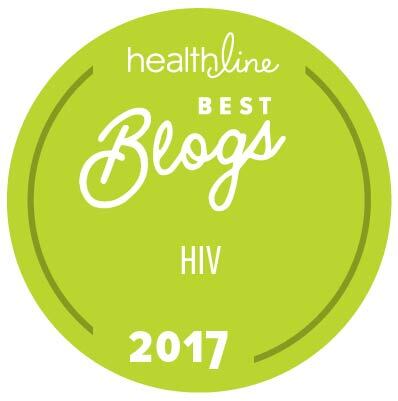 Want to share this milestone in the HIV epidemic via social media?